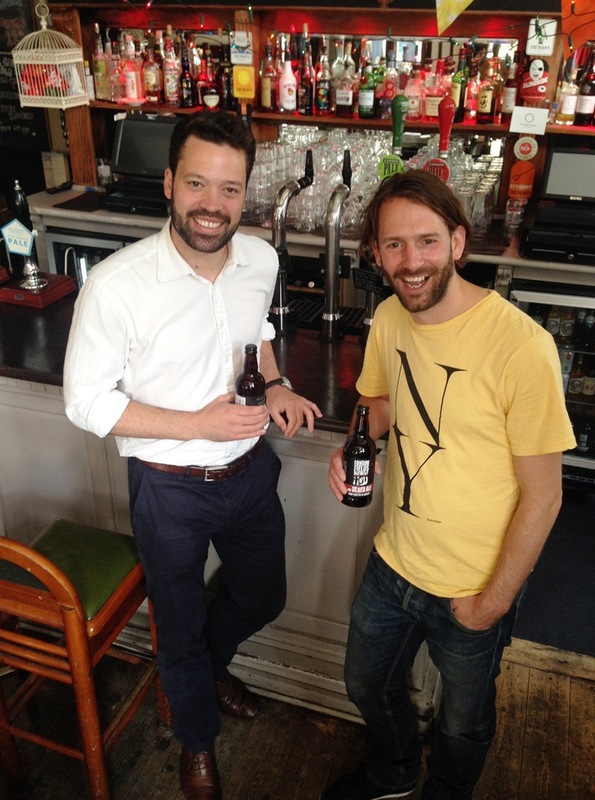 A £43k refurbishment loan from Yorkshire peer-to-business lending platform rebuildingsociety.com is helping a fast growing East London pub chain to open its fourth pub. Electric Star Ltd, which operates The Star of Bethnal Green, The Star of Kings and The Star by Hackney Downs, will soon open The Jackdaw and Star in Homerton following a bespoke refurbishment. rebuildingsociety works by allowing hundreds of individual lenders to pledge varying amounts towards a loan request posted on its website. It administers monthly capital and interest repayments on behalf of its borrowers. So far over 60 loans, totalling more than £3m, have been created by rebuildingsociety for firms in a variety of industries across the UK. Throughout the loan process, Rob interacted with members of rebuildingsociety’s lending community, who wanted to find out more about Rob’s business plans and financial projections. “I enjoyed answering questions about the business. It made me think hard about certain aspects and was a valuable exercise. We believe we’re doing the right thing in a changing market. People want an experience now, not just a pint.